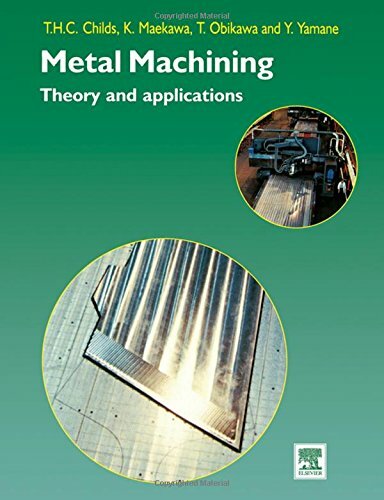 Since the publication of the first edition of this book in 1987, there has been much new progress made in welding metallurgy. 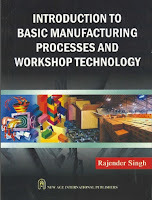 The purpose for the second edition is to update and improve the first edition. 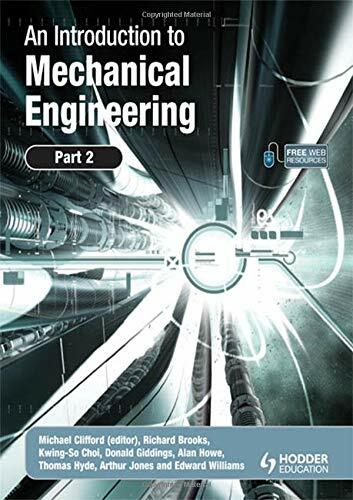 Examples of improvements include (1) much sharper photomicrographs and line drawings; (2) integration of the phase diagram, thermal cycles, and kinetics with the microstructure to explain microstructural development and defect formation in welds; and (3) additional exercise problems. Specific revisions are as follows.